German colonialism is a thriving field of study. 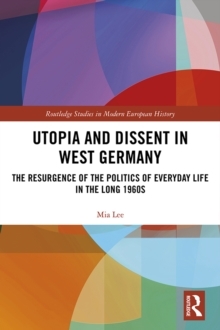 From North America to Japan, within Germany, Austria and Switzerland, scholars are increasingly applying post-colonial questions and methods to the study of Germany and its culture. 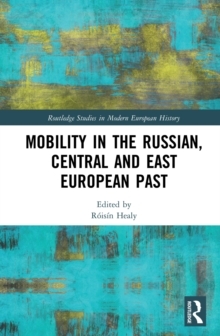 However, no introduction on this emerging field of study has combined political and cultural approaches, the study of literature and art, and the examination of both metropolitan and local discourses and memories. 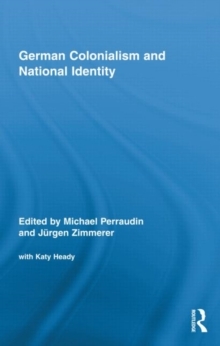 This book will fill that gap and offer a broad prelude, of interest to any scholar and student of German history and culture as well as of colonialism in general. It will be an indispensable tool for both undergraduate and postgraduate teaching. .